Editor's note: Christadelphian young people: Free yourselves from these jerks. 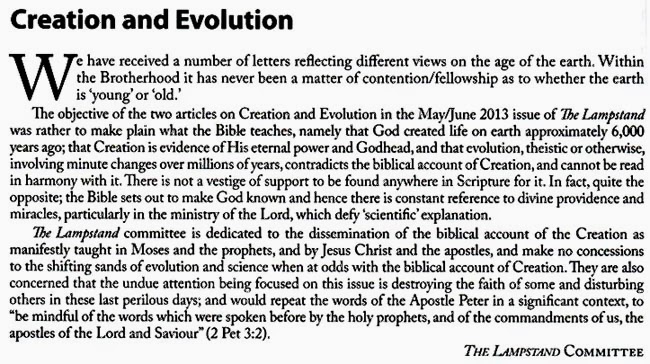 In many advanced countries, including the United States, it is a criminal offence to teach what the Christadelphians believe about creation and the age of the Earth in school or university science lessons. What does that tell you? The Christadelphians think that they are right and the entire scientific world is wrong! 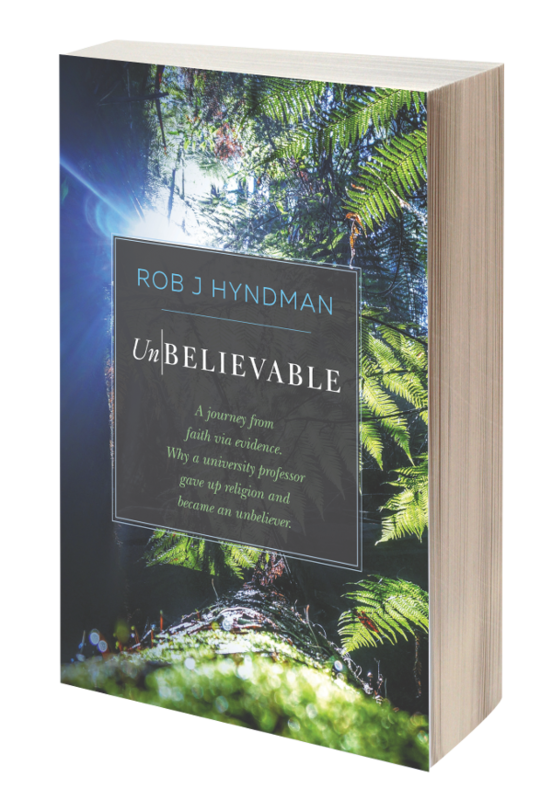 We Ex-Christadelphians who have escaped that cult are telling you that they are liars. They are NOT telling you the truth. They are trying to fool you into joining a geriatric, mind rotting religion that will ruin your lives and wreck your marriages. Leave those losers and make a decent life for yourselves in normal society.